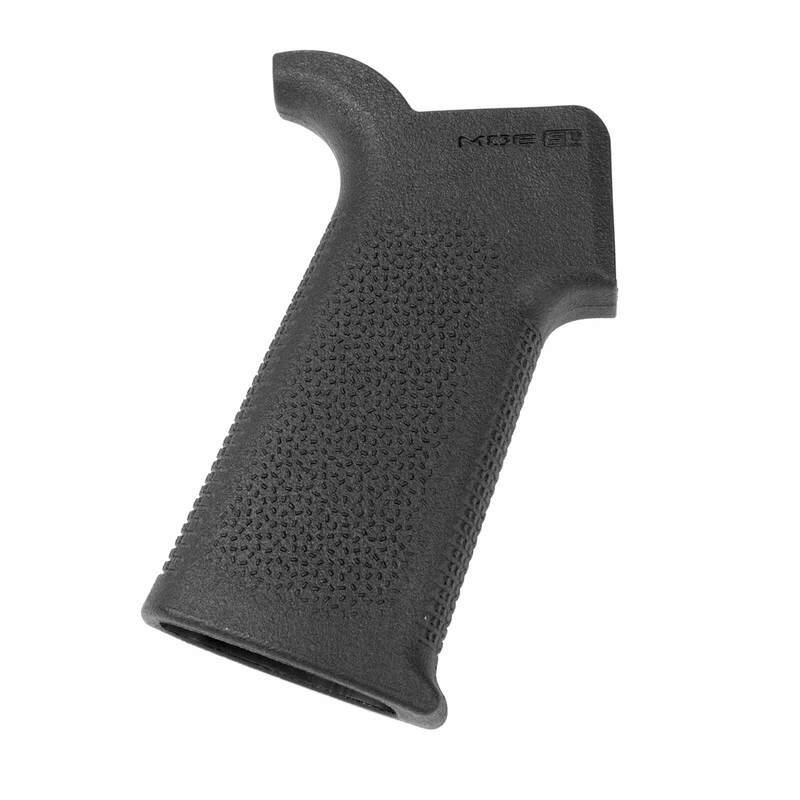 With an aggressive TSP texture for positive weapon control along with excellent ergonomics, the SL Grip provides a slightly smaller size and slimline feel. All mounting hardware included. Made in U.S.A. The grip is Magpul so no problem there. There was a small problem with shipping that was communicated to me immediately along with their extremely fair solution. I have never had a better internet experience. Thank you AT3 Tactical!